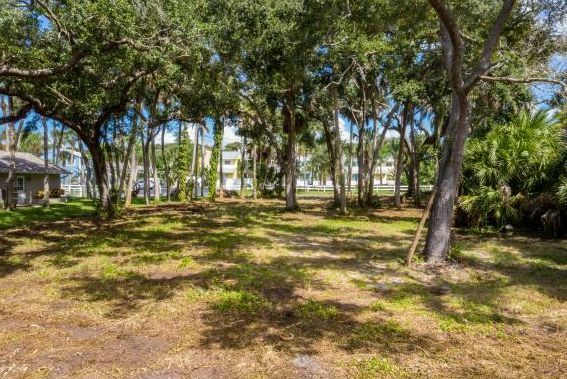 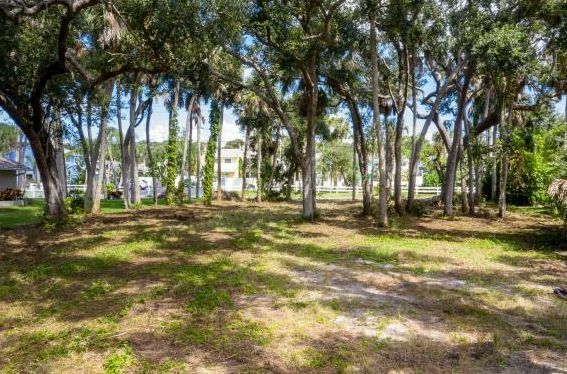 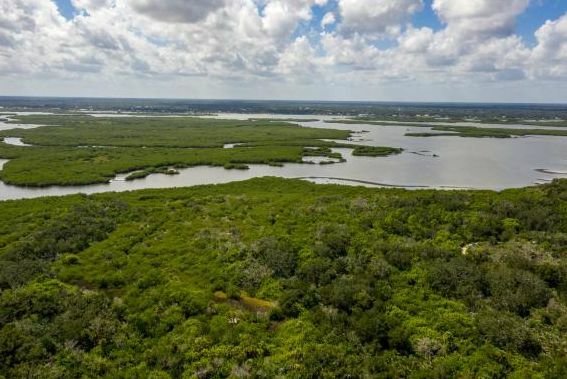 95+/- LOT that backs up to the Indian River Lagoon Park! 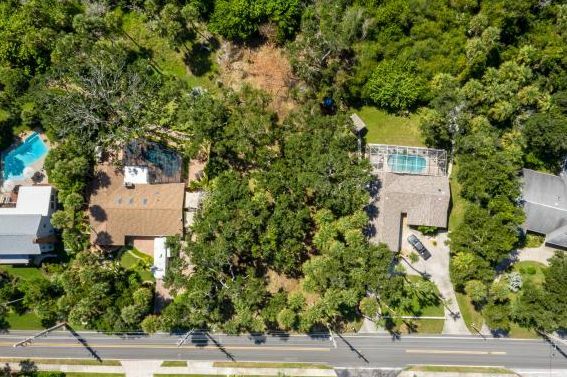 Tranquility awaits you. 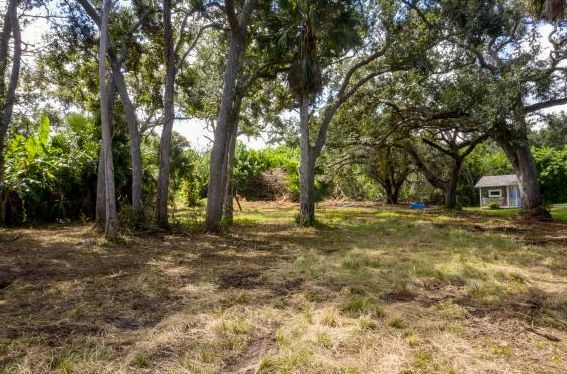 Stately Oak Trees. 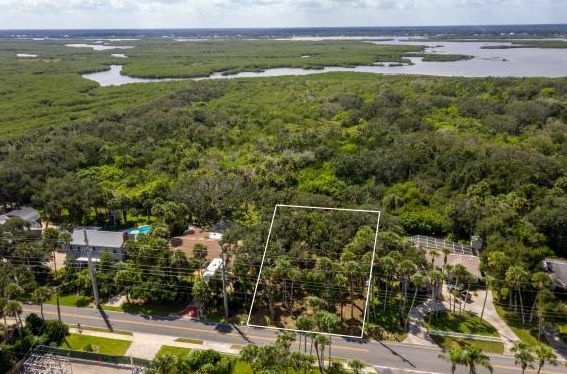 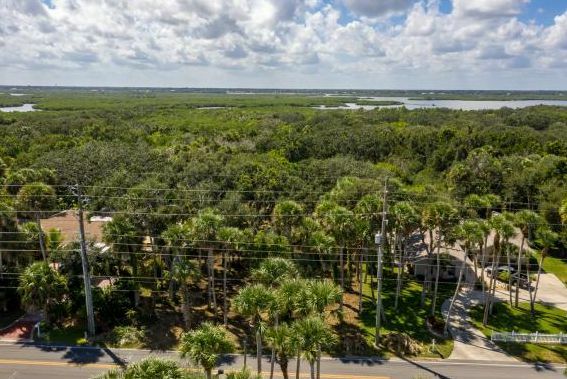 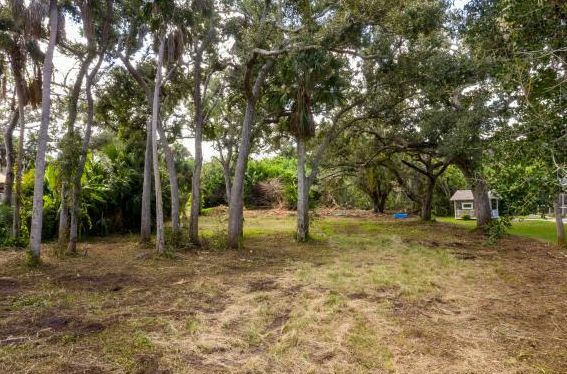 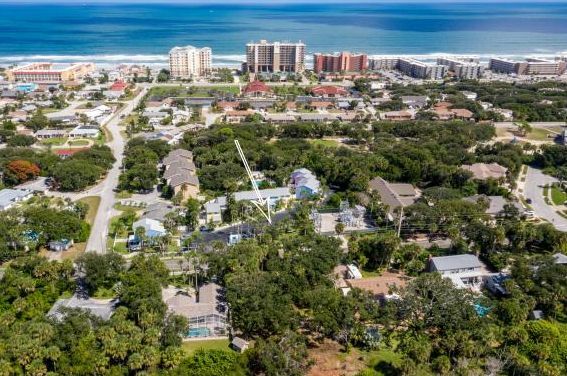 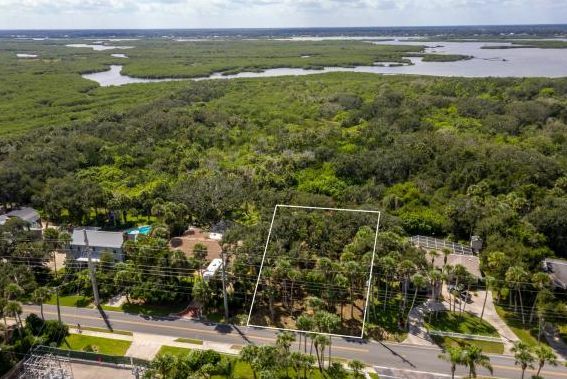 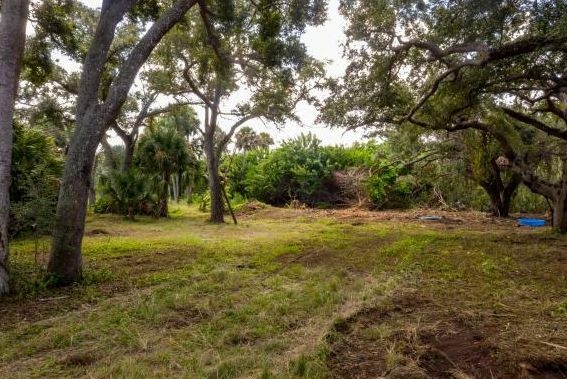 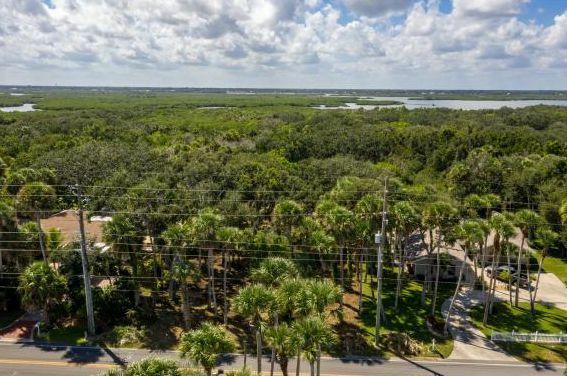 What a gorgeous piece of Real Estate LARGE almost 100' lot by 150+/- Build your dream home within walking distance to the beach and Indian River Lagoon Park. 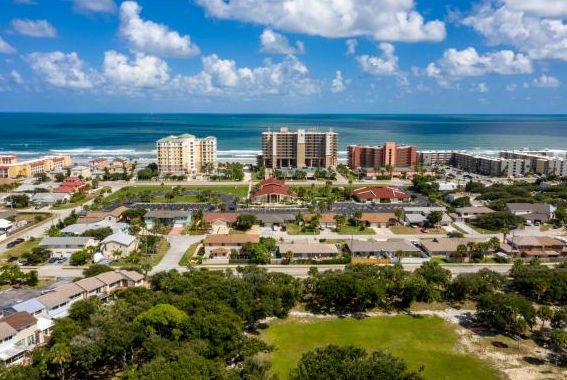 Living NSBLifestyles!